HomeSource Design Center, located at 172 Charlotte Street in Downtown, Asheville, is now an authorized dealer of Tennessee Wood Flooring. 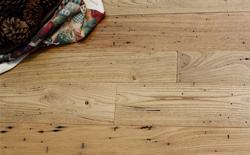 One of the most popular styles is the Vintage Reclaimed Hardwood Flooring. 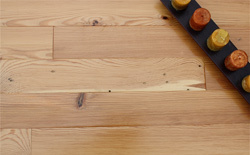 This historic flooring is milled from wood planks taken from historic barns, mills, and various other antique buildings. It comes to you with the warm tones and rich colors that only time can produce. 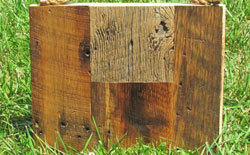 These products are 100% reclaimed and will provide a timeless look in your kitchen or Asheville home. Find reclaimed wood flooring and more in the Design Center Showroom. Visit us on the web at the-homesource.com. 828.252.1022.